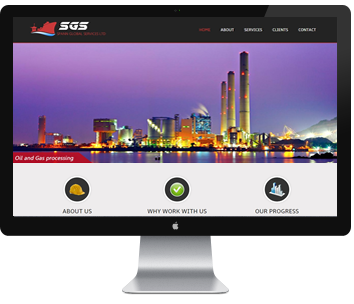 A responsive website design with easy navigations fit for multiple screen sizes and resolutions thereby easing your browsing experience in a user friendly web interface. Maubtec provides modern automated solutions for your business, We carefully identify your organization's needs and map out real time flow charts that will later be developed into a full fledge software by our team of programmers. 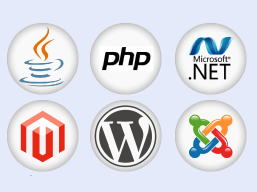 Our softwares are reliable and we are dependable. Our support team officers are always ready to offer after sales and deployment support on daily basis. Software presentation on the Web is serious business, that is why at Maubtec we take out time to tailor specific web designs that match perfectly well with our softwares to make perfect Web Applications. We offer IT Consulting experience and support that give you peace of mind in running your Business smoothly. We supply Computer Systems and accessories from the world leading brands and we follow up for their care. We network your systems, store your critical data safely and help protect you from viruses and identify risks.